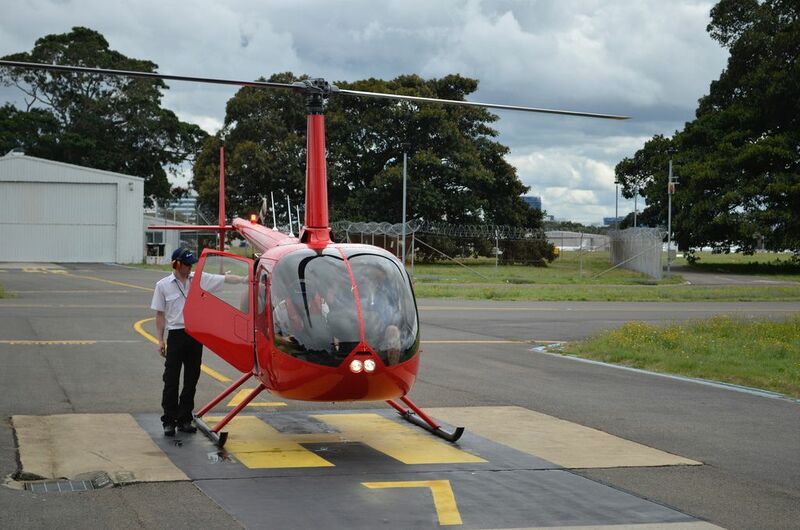 Helicopter flight is the best way to see Sydney in all its glory. 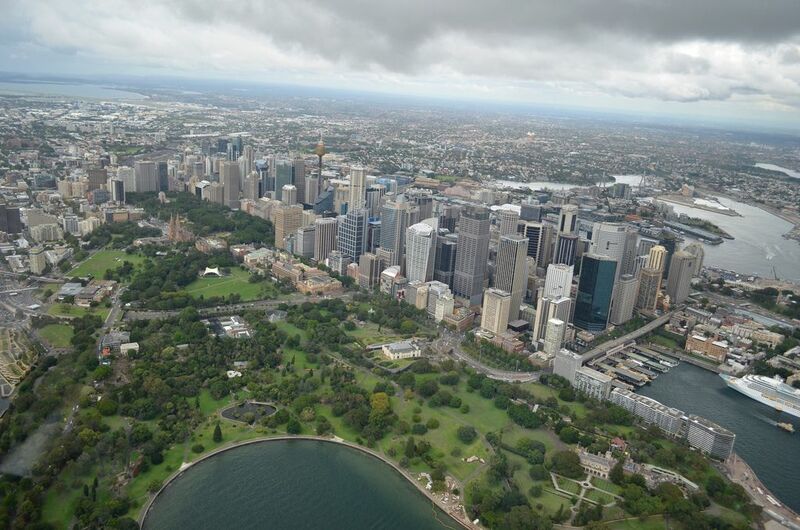 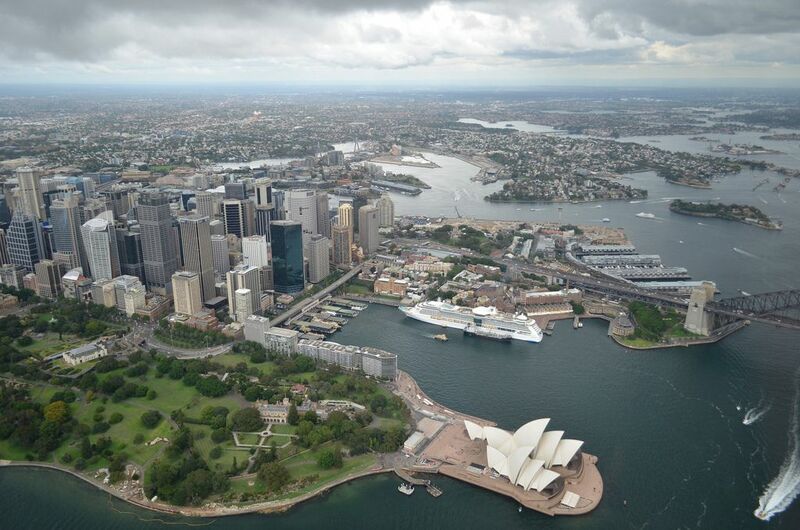 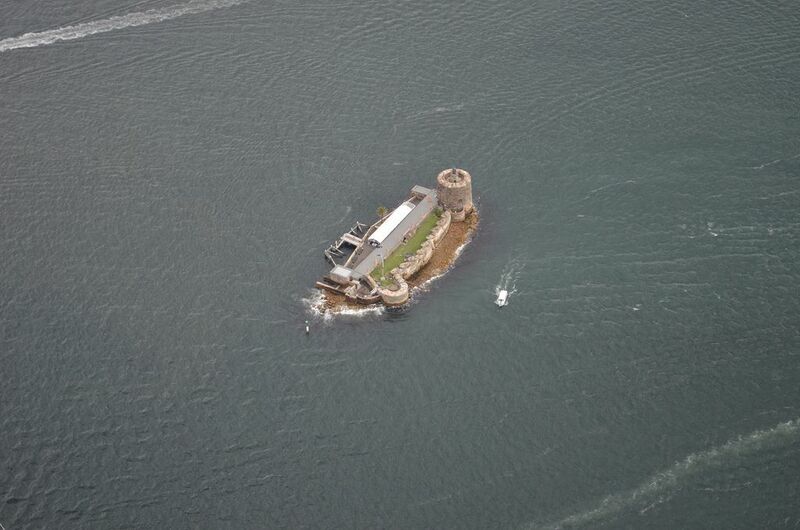 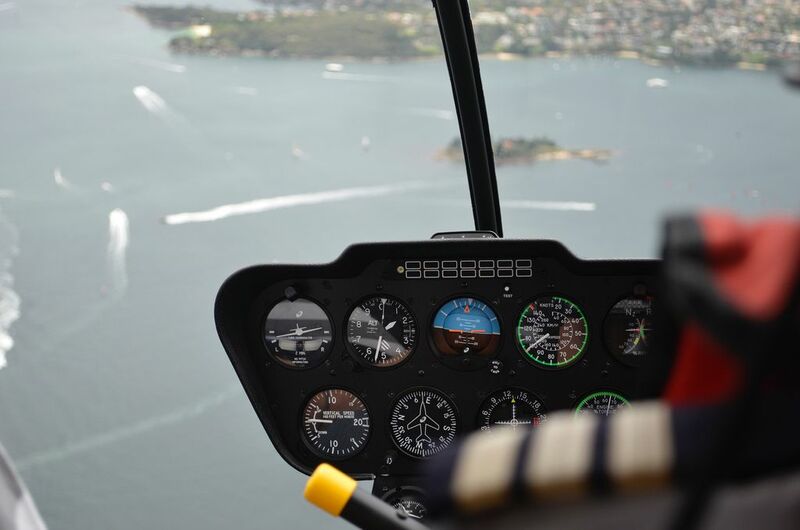 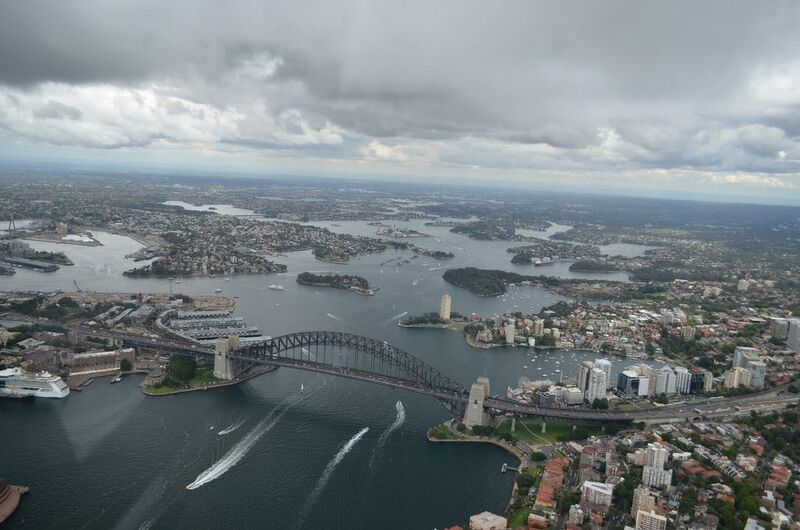 See Sydney’s famous landmarks from the air on an exhilarating 20-minute helicopter tour. 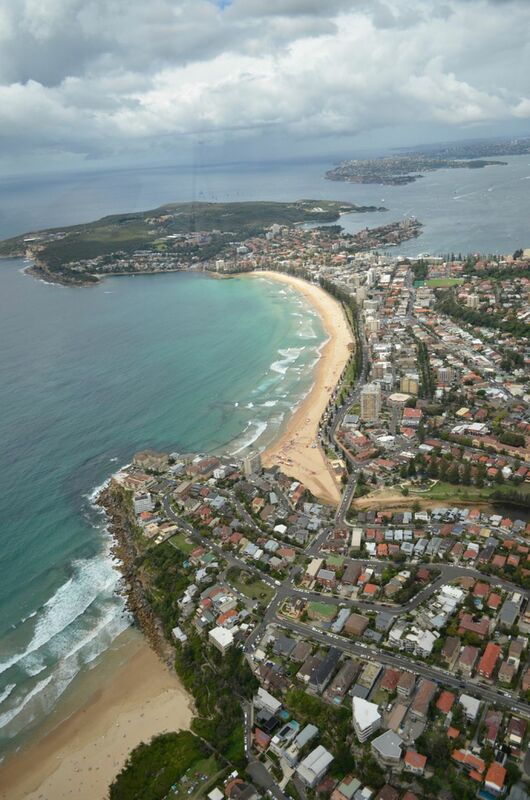 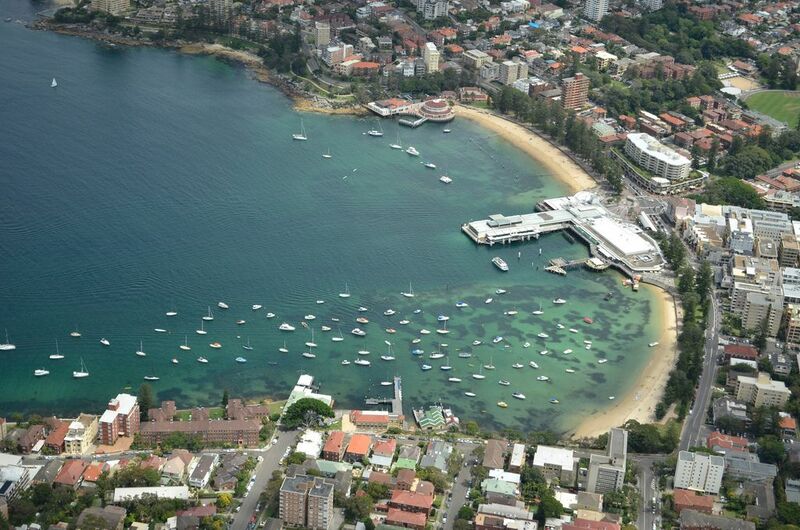 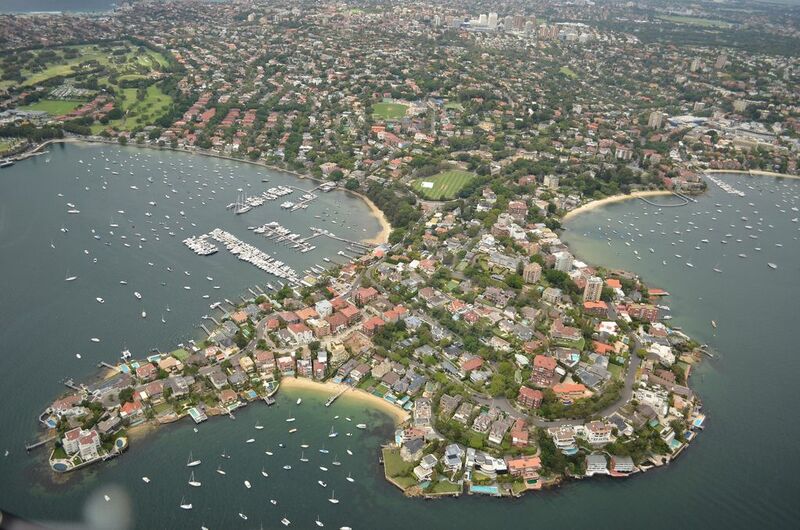 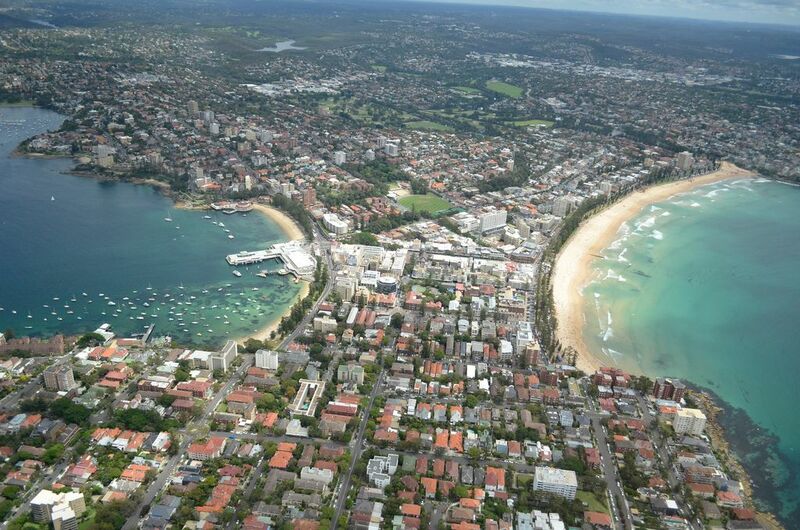 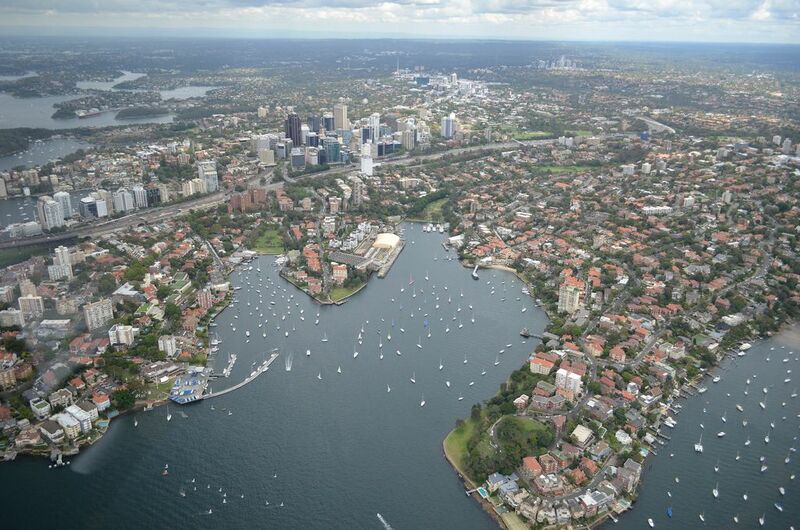 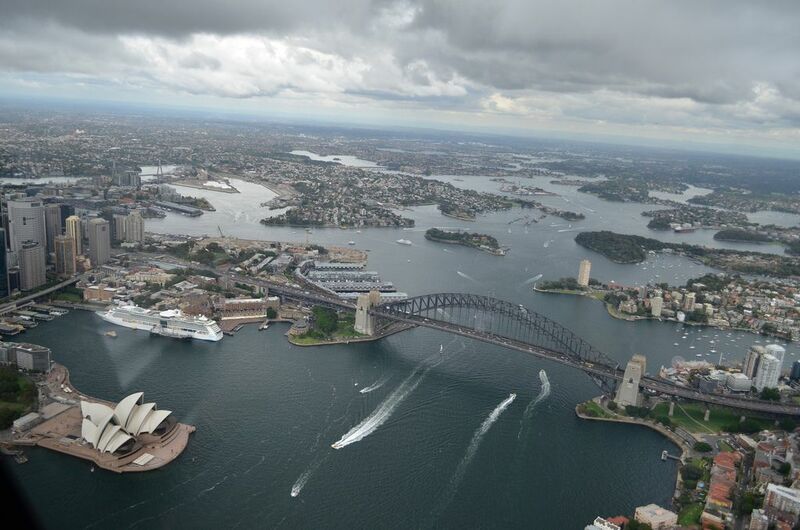 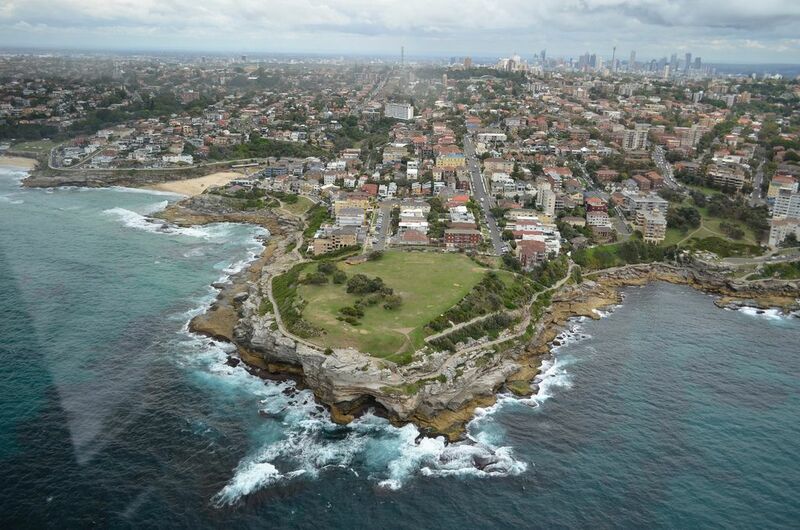 Get unbeatable views of Sydney Harbour, Bondi Beach and Opera House from the sky.